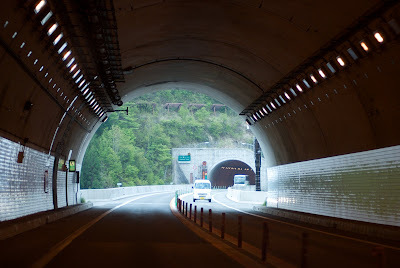 i like taking pictures of these tunnels on the way down to shirawakago. 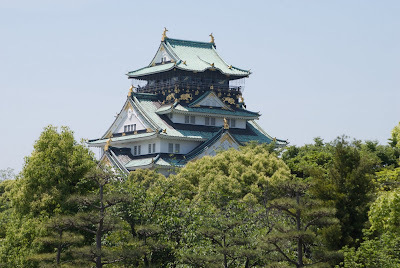 miss japan! I am so glad for these days. Then Jenna, Super J, arrived here for internship at LPAM for two weeks. Young, smart, cool, menthol smoker, having musics taste. she shared me her 15 gb music files :) I met Jenna at ICU Tokyo after delivering the lecture suprisingly she told me she’s Indonesian in which she didn’t seem like that one. But she is. But she’s a real Japanese as well for many things especially for cleanness (hygenic) matter, not throwing ash anywhere as happening here. She left the island this morning though. :( She reminds me the beautiful moments of visiting Japan and I miss Japan again, the moments staying with my Big Dad ‘n Mom, Nishida ‘n family, Hayashi ‘n the gengs of Nias Network Project and the the awsome things of japan. And Serena, the German buddy who;s learning to speak Bahasa Indonesia still as used to be; humble, smart, vegetarian, non-alcoholic ‘n non-cigarettes smoker, coming to visit us. She interned here last year. I like the way she speaks Bahasa Indonesia, it sounds like :D I don’t know how to explain it but I hope after her study in Solo, Java, she might speak more Indonesian. :) It’s amazing...! I did really enjoy spending moments with these buddies and Eka was always there too.